Landing pages improve SEO and help your website rank better on the search engines. The landing pages are strategically created that have content with keywords, several backlinks, etcetera inserted to drive the optimization in the right way. Having said that, the presence of landing pages let your website appear in searches more frequently and drives more traffic. A landing page which is dedicated to keeping your audience informed gives you leads to work on. Give them an option to sign-up for the newsletter, or through the contact form, you may ask for their details. Add them to your mailing list and be regular in sending them your weekly/monthly newsletters, promotional offers, and updates for keeping them engaged and informed about your business. When your prospective customers visit your website, the information imparted by the landing pages allows them to stick to you. The easy navigation helps them take a decision in your favor and this happens only when they come across a professional landing page which can influence your prospects. The leads you get through your website must be redirected to the landing pages of their interests to help increase the conversion rates. For the leads, you get through a landing page dedicated to the same, you get data! Data to study, analyze and understand the ongoing demand and trends. This includes the demographic trends such as the regions where your products/services are most popular and which of those are most sought after. You get a detailed insight into what areas you need to work on for you have the raw data. However, to convert that data into a business decision, analysis must be done. Being reliable here means, being reliable in terms of easing the whole process. The entire course of action is made effective and smooth when landing pages are present. 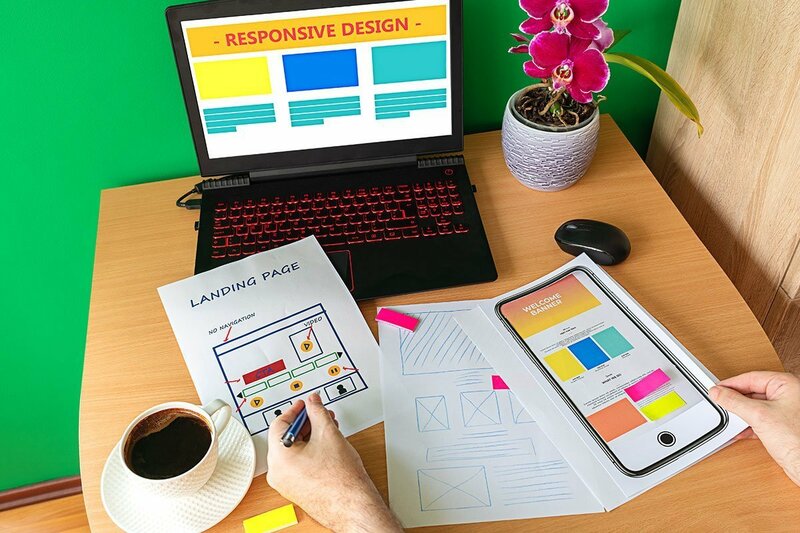 It is seen that landing pages that impart specific information and websites which have several landing pages as per the requirements, according to the information which needs to be conveyed, are more likely to get more leads and hence, have higher conversion rates.